Following successful trials earlier this year, from 1030 to 1130am every Tuesday, Coles will assist those who struggle in heightened sensory environments by turning off the radio, dimming lights by 50% & reducing register volume. Trolleys won’t be collected during this time, and announcements will be reserved for emergencies only. 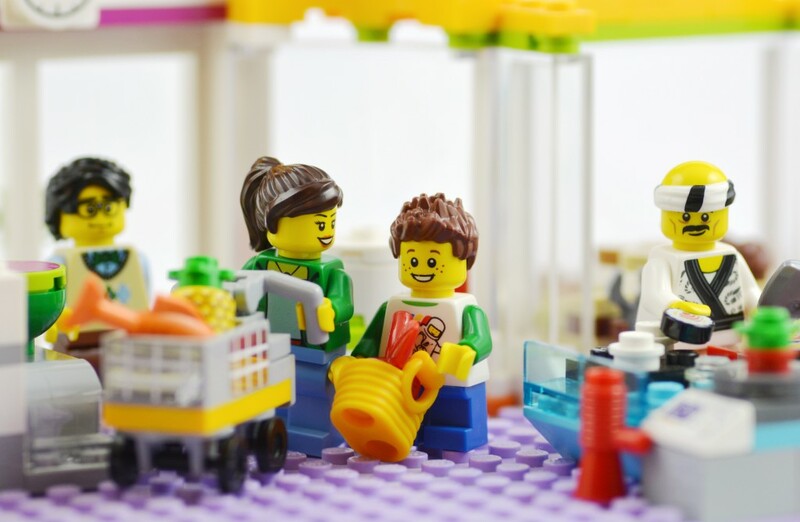 Linzi Coyle, community engagement and operations manager for Autism Spectrum Australia told Fairfax that ‘Aspect’ has worked with Coles to create a “no judgement” shopping space “so that people on the spectrum and their families can feel welcome and comfortable whilst grocery shopping”. Great work Coles and Aspect!